As of today, everyone is well aware of the voice assistants which all the leading platforms are providing. Most popular of them are Apple’s Siri and Cortana of Windows. Now a new voice-based virtual assistant which works on Artificial Intelligence is on the cards and would be unveiled within a week. Siri was third party application before acquisition by the Tech giant. It was developed by Dag Kittlaus and Adam Cheyer who now are working for the new virtual assistant called Viv. About one-third of the team who are behind Siri app left Apple differing them regarding the functionalities of Siri. Now all of them are under one roof working for the new project. The concept of Viv was started in 2003 and its functionality is far better than the Siri. 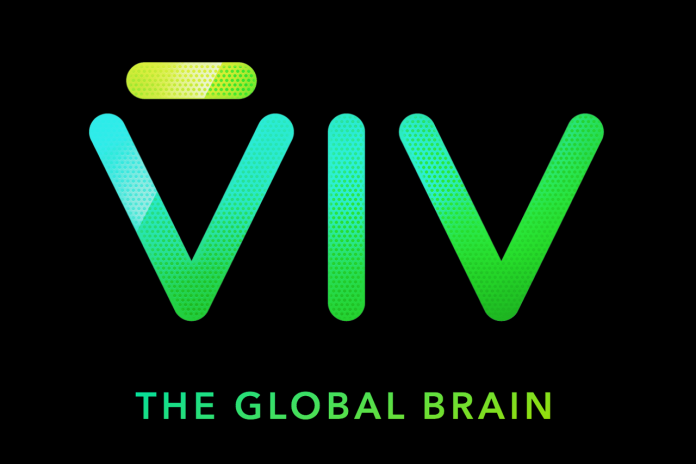 Viv is built on Siri’s foundation but it is even more powerful because of its Artificial Intelligence technology. It can do various things and go well ahead of the apple’s assistant regarding performance. The new AI assistant would more flexible and would give the feel of a human assistant. It was developed with a vast database along with the significant partnerships of third party services. The theme behind the making of Viv is to make users connected with businesses and service providers without any typing just by giving voice-based commands. It can do a lot of works like ordering a pizza, flowers or booking a cab. It would read out a lot of options available and gives the user the option to choose. Siri’s creators Dag Kittlaus and Adam Cheyer had integrated these kinds of functionalities in Siri but later trimmed by the Apple management as they have different views. They are planning to avail Viv to various platforms as a part of their goals and they don’t want to repeat the mistake of selling it to others as they have done in the case of Siri. It is reportedly known that Facebook and Google had already trying to own Viv due to its high potential. The developers of Viv are still working on the new technology and want their new assistant inside TV’s and cars. More information would pop out soon as Viv would be revealed to the world on May 9 at an event called Major Industry Conference. Next articleGoogle Slides Q&A let the audience to raise questions in a unique way!